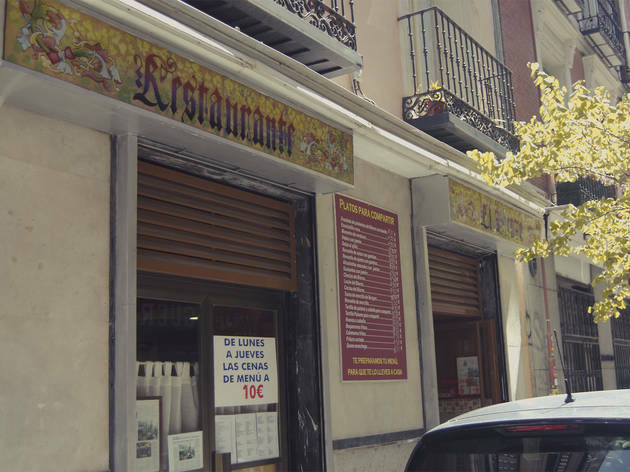 El Bierzo is one of the best of Madrid's long-established casas de comida - honest, dependable neighbourhood joints where you can get a good menú del día at a reasonable price. 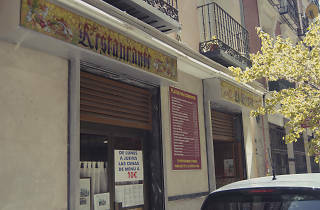 It buzzes, particularly during lunch, with a loyal crowd feasting on simple dishes: roast chicken, seven types of tortilla and excellent setas al ajillo (wild mushrooms fried in garlic). Just a chat with the friendly owner, Miguel, is worth coming here for. Main courses €6-€9.50. Set lunch €9, €11, €12.50 Mon-Fri; Set dinner €17.90. Closed Aug.